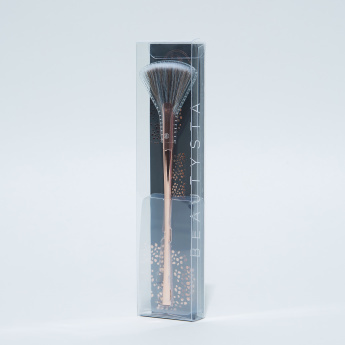 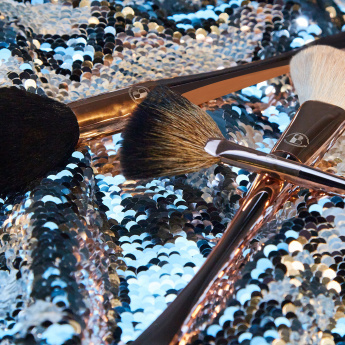 Great for highlighting your makeup, this fan brush is a must for your makeup kit. 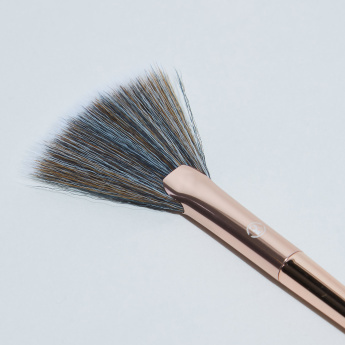 It can be used with a highlighter and bronzing powder for convenient blending to achieve a flawless look. 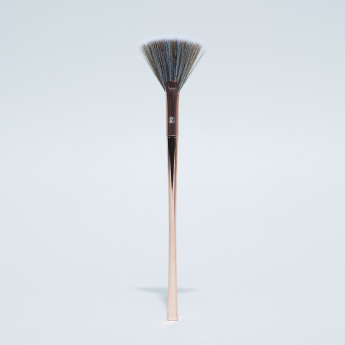 Apply the bronzing or highlighter to the fan brush and sweep across the upper cheek to highlight cheek bones.